From dance competitions to theatre performances, makeup always plays an important role. Stage makeup is different from regular makeup because when you are under bright lights your skin looks extremely pale. Performance makeup has waterproof elements and have vivid, rich, high pigmented colors, because when you are on stage, your makeup needs to look exaggerated at close up, but natural from afar. 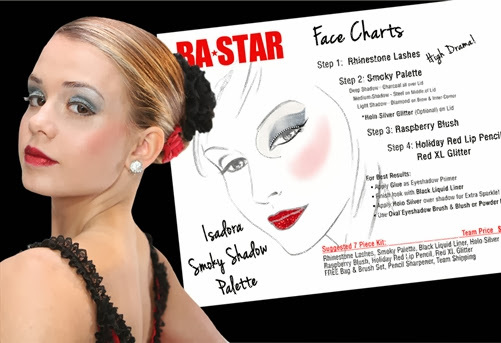 BA Star Makeup is on online company that sells performance makeup at affordable prices. 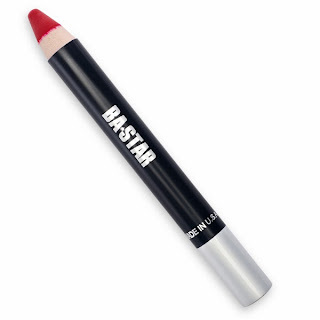 I recently received their “Holiday Red Lip Pencil” and performance or not this is a great pencil. It gives you full coverage and it last all day! Check the video below to see how to apply it and then head to bastar.com to see the full line of products. Use code BBLIPS for a 50% discount at check out. Disclosure: I was not compensated for this post. I received a sample product for the purpose of a review. All opinions expressed are 100% my own.